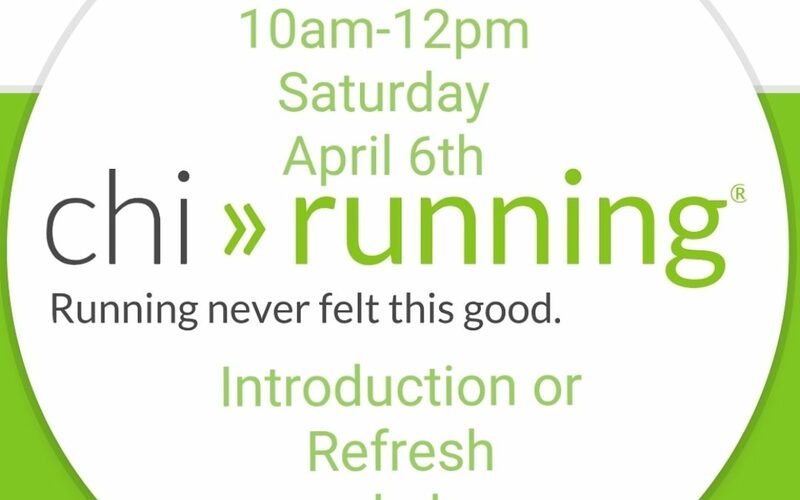 This ChiRunning workshop is a 2-hour session for those of you new to the ChiRunning technique and those of you who have already attended a ChiRunning workshop would like the opportunity to consolidate and advance your understanding of the technique. Suitable for seasoned runners, triathletes, and beginners. I will observe your running form and provide any necessary feedback. This will be an outdoor session in the lovely Iverk Showfields Piltown Co. Kilkenny. Spaces will be limited so sign up now to guarantee your place. You’ll learn how to develop your running skill and create a life-long programme for fitness, health and general well-being. Suitable for runners of all levels from complete beginners to seasoned marathoners and triathletes. Suitable for any age and level of fitness. Includes individual video observation.